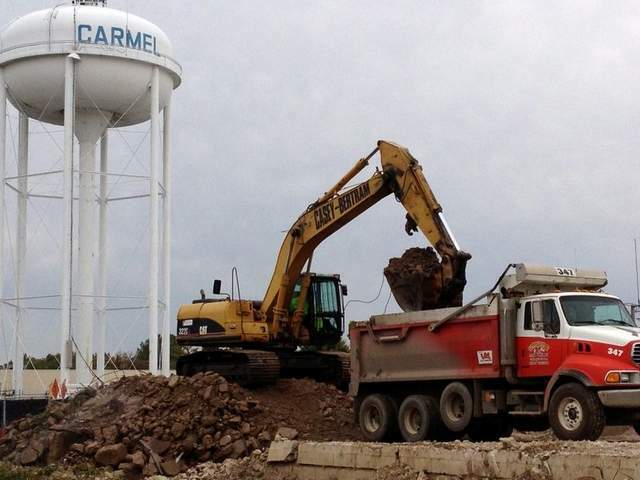 Casey-Bertram Construction prides itself in providing safe, turnkey demolition, and site restoration services. This includes planning, permits, approvals, environmental surveys, abatement, debris removal, and recycling. Casey-Bertram continually strives to help lower our client’s costs through efficient demolition and recycling. With a wide range of experience, no project is too difficult. We have become experts at extracting buildings from tight spaces. 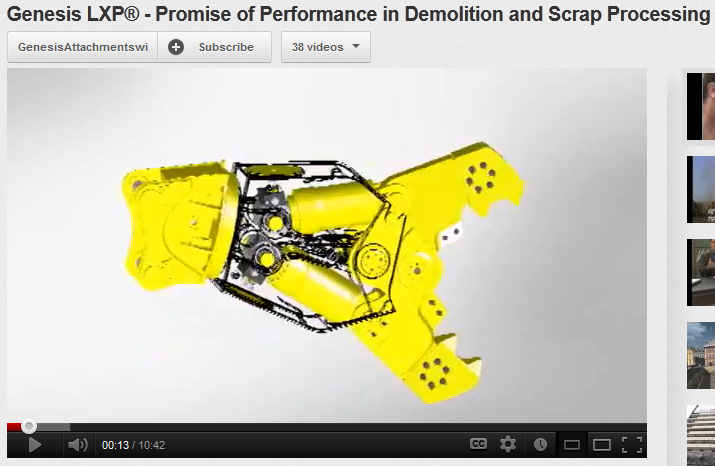 For you next demolition project, look to Casey-Bertram for a safe, cost effective and successful project. A lot goes into removing a commercial structure that many might not think about. Pre-demolition asbestos inspections – almost all structures need to be inspected prior to start. Utility retirement (water, gas, electric, phone). We contact and verify all for safety. We handle the entire process, paperwork, and documentation to give our customers peace of mind that it was done correctly and per city & state codes so they don’t have any issues in the future. For additional information about our commercial demolition experience or services, please contact us now. Visit Our Salvage Store to Shop For Discounted Equipment! 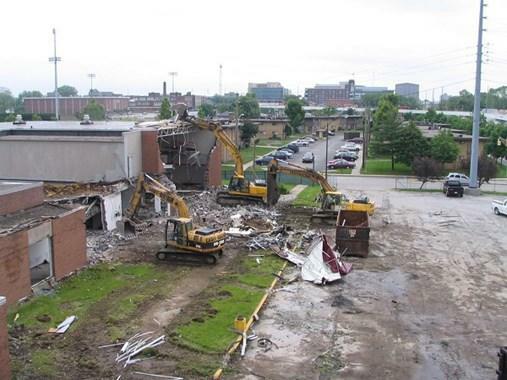 Casey-Bertram, located in Indianapolis, IN, specializes in commercial, industrial, and residential demolition.